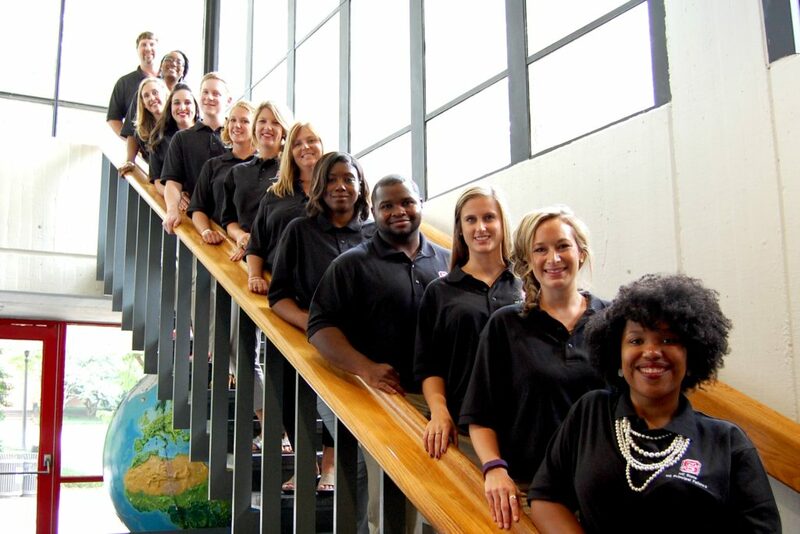 The NC State University Principal Fellows program will be accepting applications for a 2019 cohort. Applicants must have at least a 3.2 grade point average (on a 4.0 scale) in the last 60 semester hours of study and have a minimum of four (4) years of full-time classroom teaching experience. Apply Today! Please be sure to complete both the NCSU MSA application process and the North Carolina Principal Fellows application by following the buttons below. No standardized tests (GRE or MAT) are required to apply to NC State University, but they are required for the Principal Fellows Program. For more information on the differences between the GRE and MAT, please see the document below.